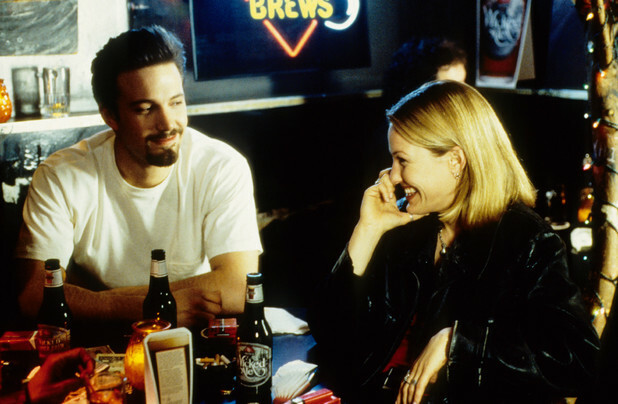 Whether you want to forget about the failed relationship or wallow in misery, these are the best post-breakup movies you should treat yourself to this weekend. If the title isn’t interesting enough, then a wealthy woman who was left by her husband for a younger girl might catch your attention. Perhaps you can relate with her struggles in dealing with the anger and loneliness of betrayal. Sarah Marshall ended her 5-year relationship with Peter Bretter, so he decided to take a trip to paradise. Unfortunately, the universe wanted to inflict more pain to the poor guy so Peter ended up meeting Sarah and her new love. Stella Payne is swept off her feet by a young hunk, but she has to think about her career and her son first. At least her problems are less painful than yours, right? Rob Gordon can’t seem to find the perfect girl after several breakups. He calls for help from his friends because he wants to know if something is wrong with him. Sounds familiar? If you’re going to watch a horror film, at least make it worthwhile by watching Carol Ledoux develop a fear of men after failing in her relationships. What if you’re a straight male who has fallen in love with a lesbian? That’s what happened to Holden McNeil and it even annoyed his best friend who tried to look for dark secrets of the girl’s past. The wife wished her husband dead so she makes up a plan to claim double indemnity from insurance policies to get more money. Seems like the perfect movie to watch with your friend who was seduced for their money. If you think the perfect formula for a happy-ever-after is having a high school best friend and sweetheart, this movie will prove you wrong. Knowing each other and getting married while you’re still young doesn’t always produce a happy ending. If only there was a way to erase the painful memories of your ex, would you do it? 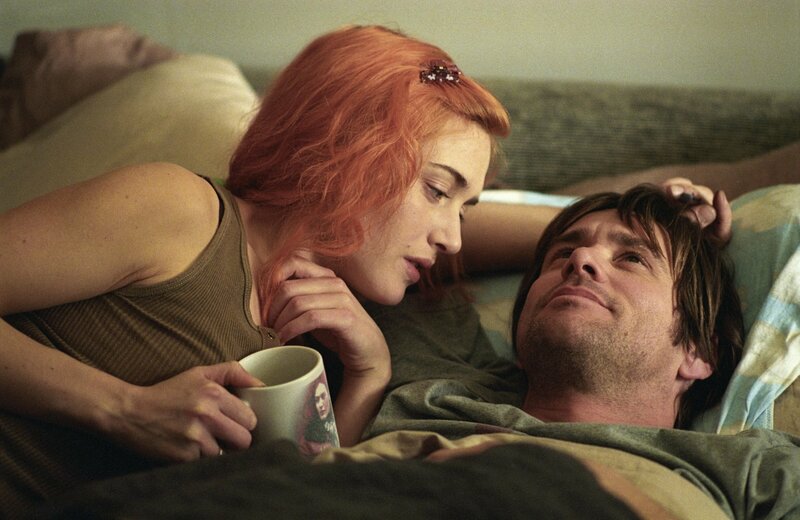 And wouldn’t it be interesting if you both fall in love again after forgetting the past? Unemployed and single? This is the perfect movie for those who are still trying to mend their broken heart, but have persistent friends who want them to get back on the dating scene right away. After two unsuccessful relationships, Alvy Singer is beginning to question what is wrong with his life after a third more painful relationship has recently ended. After the breakup, Alvy has had health problems that made him incapable of forgetting Annie Hall. Robert Cole’s bittersweet romance with Mary Harvard is caused by his inability to decide if he wants to stay with her or not.